The University of the Philippines will host a free show by Thailand’s Angthong College of Dramatic Arts on Tuesday, January 22, 2019, at the Abelardo Hall Auditorium, College of Music, U.P. Diliman, from 1:00-2:30 p.m. as part of the ongoing celebrations on the occasion of the 70th Anniversary of Diplomatic Relations between Thailand and the Philippines. The Pursuit of Supanna Matcha the first number, is an episode from the Khon Thai Masked Dance Drama, in Ramakien or The Thai Ramayana. 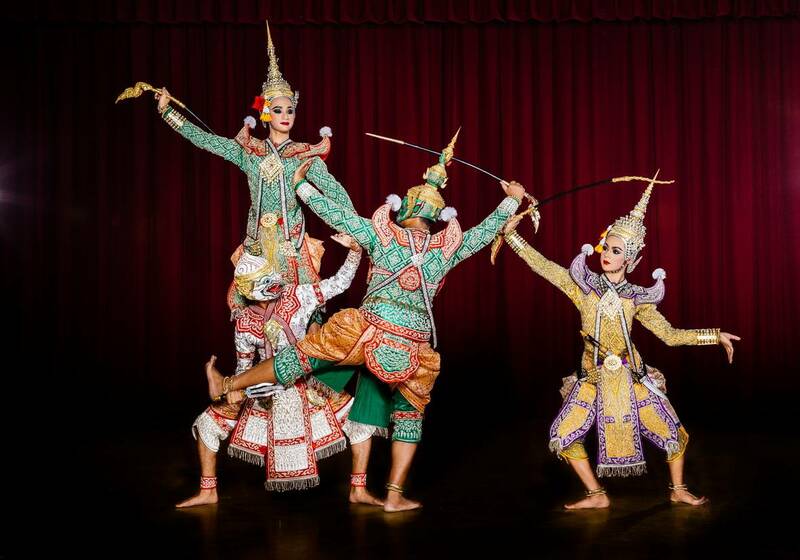 The second number, Natnaree Sri Ayothaya is a tribute to the beauty of Thai women and the delicate style of Thai dancing. Rum Wong, the troupe’s final number, is a slow round dance continuously moving in a circular manner. It incorporates graceful hand movements and simple footwork, and involves the participation of male and female dancers. The cultural exchange has been made possible with the cooperation of the University of the Philippines Office of the Vice President for Public Affairs, U.P. 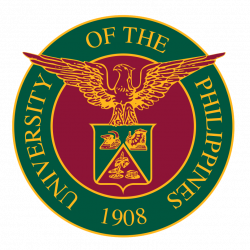 Diliman Office for Initiatives in Culture and the Arts (UP-OICA), U.P. College of Arts and Letters (CAL), U.P. College of Mass Communication (UPCMC), U.P. College of Music, and the Royal Thai Embassy, Manila.